Kungsleden AB (publ) has signed a 15 year lease agreement with Svensk Cater for 4,200 sqm in the property Vargen 3 in Uddevalla, Sweden. The property has a strategic location next to highway 44 and in close proximity to the railroad and harbor area. 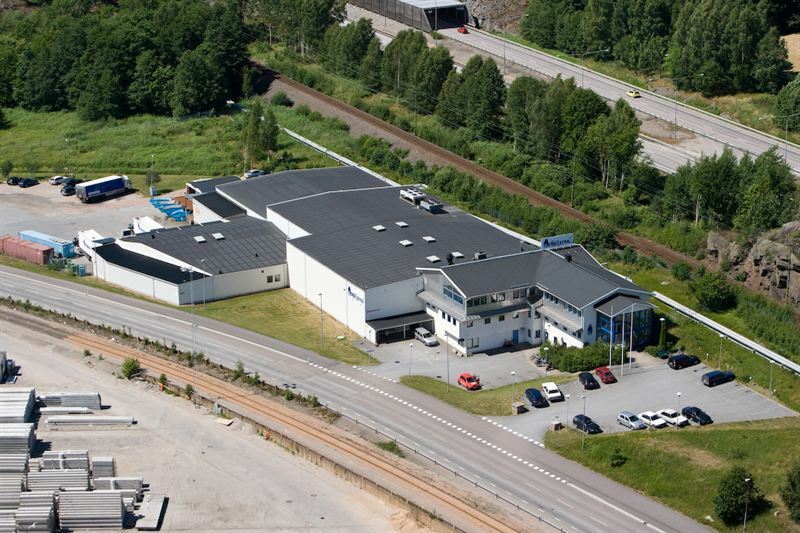 “We are delighted to welcome Svensk Cater as a tenant in Uddevalla. Svensk Cater is a Food Service wholesaler offering services to restaurants and other professional kitchens in Sweden and works closely with its customers, which is something we share. We look forward to establishing a similar healthy customer relationship with Svensk Cater as they have with their customers”, says Hans Carlsson, Property Manager at Kungsleden. Svensk Cater was founded in 1965 and is a Food Service wholesaler operating towards restaurants, hotels, caterers and professional kitchens in Sweden. The company is owned by Euro Cater A/S and is represented in 20 cities in Sweden, with a turnover of approximately 3 billion SEK in Sweden. “Being close to our customers is very important to us”, says Lars Carlsson, CEO at Svensk Cater AB. “The new premises allow us not only to strengthen our position as a Food Service wholesaler locally, but also expand to new customers. The premises enable us to continue to develop in terms of product, volume and turnover, as well as to refine our business. The location is outstanding from a logistical view point, which has been important in order to maintain and strengthen our already high level of availability and service. The agreement with Kungsleden gives us the security we need to continue to expand”, says Lars Carlsson. The information was provided for public release on 30 March 2015 at 7:00 a.m.